You can use some to talk about an indefinite amount of something. 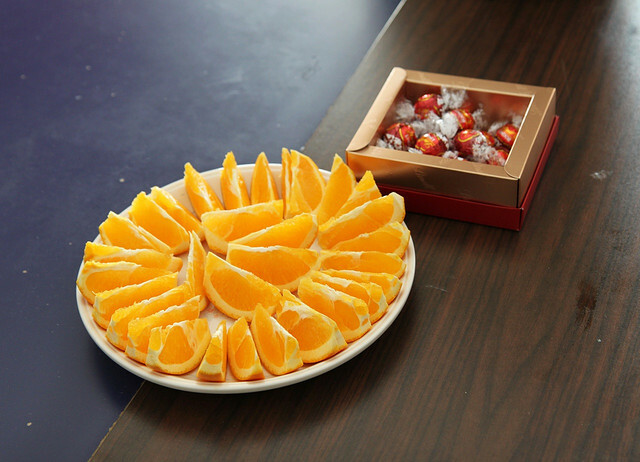 Here, have a look at this picture of orange slices and chocolates. You can say there are some orange slices and some chocolates on the table. I don’t know how many slices there are, and I don’t particularly care! Same thing with the chocolates. I said you can use some here, but you don’t have to. You could also say: there are orange slices and chocolates on the table. That’s fine, too. What are you going to do this afternoon? I’m going to the beach with some friends. Again, I don’t know how many friends exactly. It doesn’t matter. And again, you could say: I’m going to the beach with friends. Is fine, too. But in practice, most English speakers will use some here. You may also use some for things you can’t count (uncountable nouns). How much sugar is in the pot? 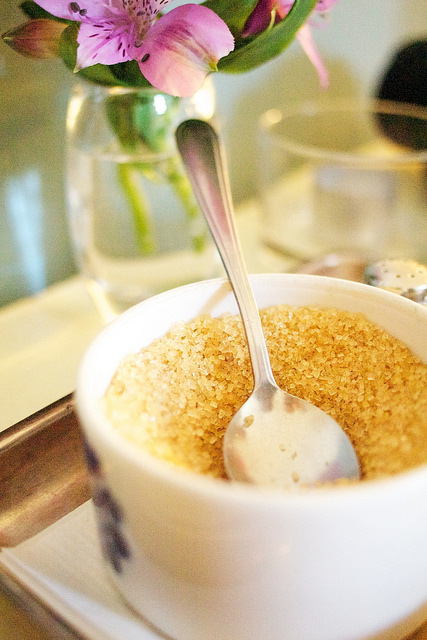 What, do you really think I will count all the grains of sugar? Of course not! Instead I will just say: There is some sugar. In the same way, you could say: there is some milk in the refrigerator. There is some money in the account. There is some wisdom in what you said. Okay, hope you got that. Any means the same as some, that is to say it talks about an indefinite amount. The difference is that you will use any for negative meanings. If the table from the first picture above is empty, you say: There isn’t any chocolate on the table. Or there aren’t any orange slices. 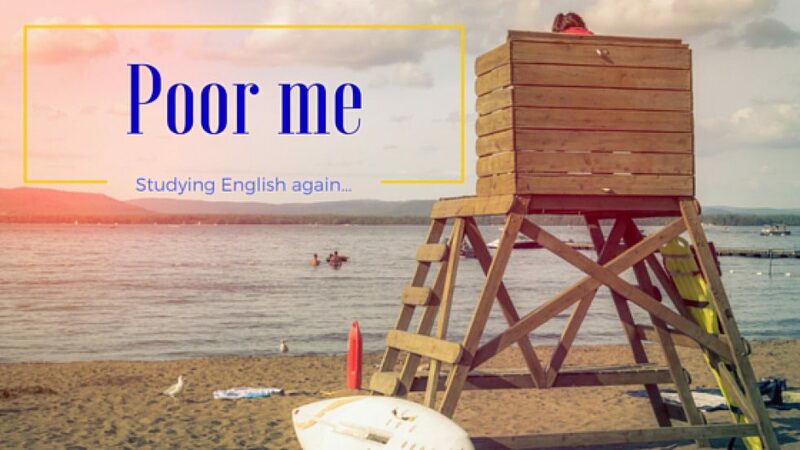 With negative meaning, we don’t only mean that there is not in the sentence. You should also use any with words like hardly, barely, unable, never, refuse, etc. Here are some examples with that. There is hardly any wind outside. Not a good day for surfing. He never had any trouble learning math. She was unable to see any progress. For questions, any is generally used. Do you know any good sandwich shop around here? BUT: When you’re offering someone to eat or drink or otherwise take anything, it’s better to use some in questions. A Would you like any more tea? B Would you like some more tea? A sounds as if the person who offers the tea doesn’t care very much. So that’s why we prefer B: Would you like some more tea? In short: When offering stuff, use some. Now you’re ready for the quiz! Choose between some and any. Exclusive members can do two extra quizzes about this subject. 1 There is still _________ work left. I can’t go home yet. 2 Darn, there isn’t _________ petrol left in the car. 3 I try not to eat _________ sweets, but I go mad for ice cream. 4 Would you like _______ more coffee? 5 ________ noise disturbed him while his was trying to sleep. 6 I wouldn’t recommend you made ________ more changes to this document. 7 I’d rather get _______ rest now. 8 It’s impossible to give her __________ criticism. She gets hurt so easily. 9 I haven’t seen _________ of those people yet. Where are they? 10 They never eat _________ meat. They’re vegetarians, you know. If you’d like to do more exercises, check out the free exercises on the website or make an order to become an exclusive member to receive more. Excellent guide lines and examples! Thank you so much.